ARE YOU STRUGGLING WITH COLLEGE AND CAREER DECISIONS? DO YOU NEED HELP WITH YOUR RESUME OR JOB SEARCH? Things can get better. Counseling can help with stress, anxiety, anger, ADD and career issues. I have helped hundreds of teenagers, college students, young adults and adults just like you. Some were crippled by anxiety, fear or phobias that they can't overcome. Others were stuck in anger and needing anger management. Some had trouble with ADD or ADHD - trouble making decisions or easily distracted. Others needed help to figure out their career/job goals. 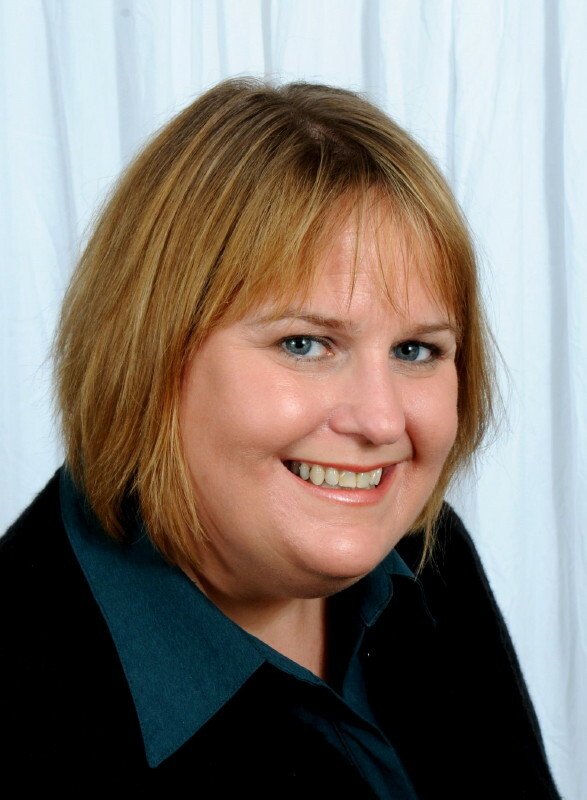 As a career counselor, I have reviewed hundreds of resumes and can help you with job search. Change is possible. You can get your life back and find yourself. There is hope and you can find peace and purpose in life. Counseling can help. You can start over and have a better life than before. I help people get their life back, feel better and find peace and purpose in life. Most clients feel better in 8-10 sessions. Plus I also can provide counseling to teens, counseling for college students and young adults and Christian counseling upon request. Give me a call. Take your life back. You won’t regret it. You're making a great decision for your peace of mind and emotional health! Call me at 239-243-8098 or email jamathurman@lifechanginggrowth.com to schedule an appointment today. 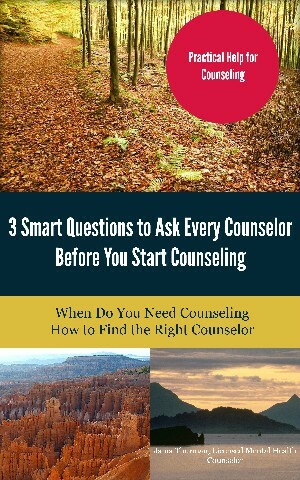 To get a free copy of my ebook, 3 Smart Questions to Ask Every Counselor Before You Start Counseling, please email me at jamathurman@lifechanginggrowth.com. Please call me at 239-243-8098 or email jamathurman@lifechanginggrowth.com for more information on counseling and therapy in Fort Myers for teenagers/adolescents, college students, young adults and adults with anxiety/phobias, stress, depression, sleep problems, career/school issues, anger management.